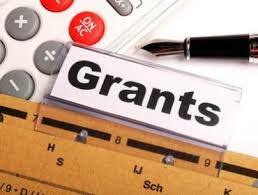 Romada Consulting Group LLC (RCG) can find the appropriate Government or Private Foundation Grant to fund the project or endeavor that your organization is planning. 2015 was another banner year for organizations participating in Government and Private Foundation Grant funding. There are literally hundreds available each year. Did your organization take full advantage of what was available? If the answer is NO, let us help you make sure this year is different! in nearly every area of endeavor. Call RCG Today to discuss what needed for your organization! Rural Healthcare Services Outreach Program. 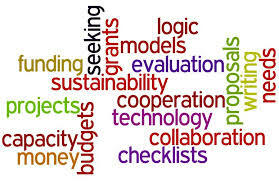 Let RCG be your gateway to hundreds of Government and Private Foundation Grants. Take advantage of this huge opportunity today! Romada Consulting Group LLC (RCG) seeks to enable your company’s vision. This is accomplished by effectively aligning your ideas and goals with appropriate service providers. We know that to be most effective, relationships must be formed. These relationships are built on the highest business best practices, something that RCG strives to provide each of our clients. RCG does not offer securities of any type, nor financial products requiring licensure. Rather, our consulting services consider our client’s goals, then match them with the right solutions, services and connections in order to facilitate those goals.